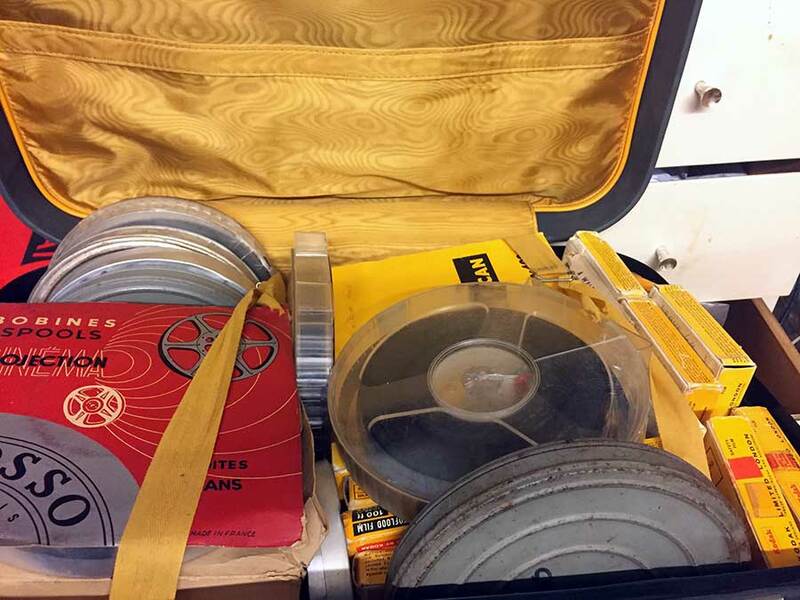 Video Image Productions is in the process of providing a 16mm film conversion to AVI files. This process involves scanning the 16mm film directly into our work station PC. For 16mm film conversion to Windows PC. Our preferred video format is AVI. This video format is what we video editors call a editing format. Finishing formats like Mpeg 4 and Mpeg 2 are better suited to authoring DVD’S and Blu-ray discs. Cleaning your 16mm film conversions. All our cine reels are cleaned before scanning. We don’t use harsh chemicals which could harm the emulsion of the film. Advantages of 16mm film conversion to hard drive. Once the films have been transferred to our computers hard drive. We then transfer the files to an external hard drive. Now the films are in the digital domain. Once you receive your drive we recommend copying the files to your computers hard drive. From here you can upload the videos to YouTube. Edit the video in any video editing software you choose. Email the videos to family members. Send the videos over the Internet via services such as wetransfer.com. This is a free service that allows you to send up to 2 Gig of data over the net. Video Image Productions also provides a video editing service. If you want to us to edit you home videos or cine film transfers. We can send you a edited version of your old movies on digital video. During editing background music, titles and colour correction can all be added to improve the viewer experience. If you would prefer to have your 16mm film conversion on DVD then we also provide a DVD duplication service. We can provide DVD copies from 2 to 2000. All DVD copies come with Amaray professional library cases, Full DVD face colour printing on industry standard DVD-R water shield discs.